This has been a refreshing week for us. 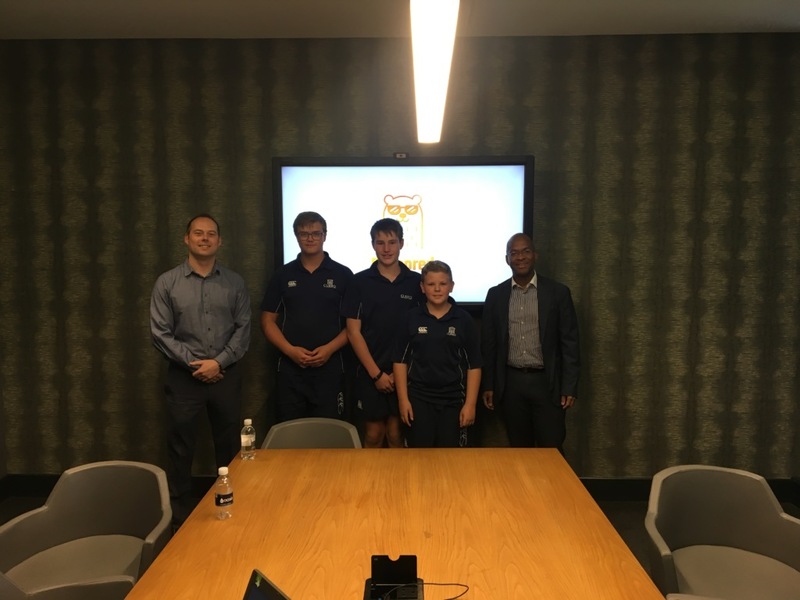 We kicked off our week with three 13-year olds from Curro Krugersdorp presenting a concept to us on how they would like to use IoT to increase the safety in mines. This showed me two things. Firstly, the fact that 13-year olds are thinking about some of the key issues facing our country is amazing. 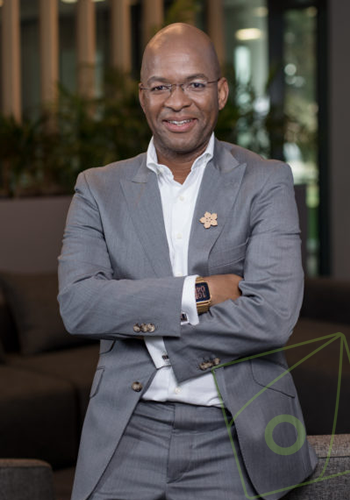 Secondly, the fact that they see the possibilities of IoT and how it can be applied to solve these problems is very exciting. This is exactly the type of design thinking that we continuously need to apply when looking at the challenges that businesses and citizens face every day. 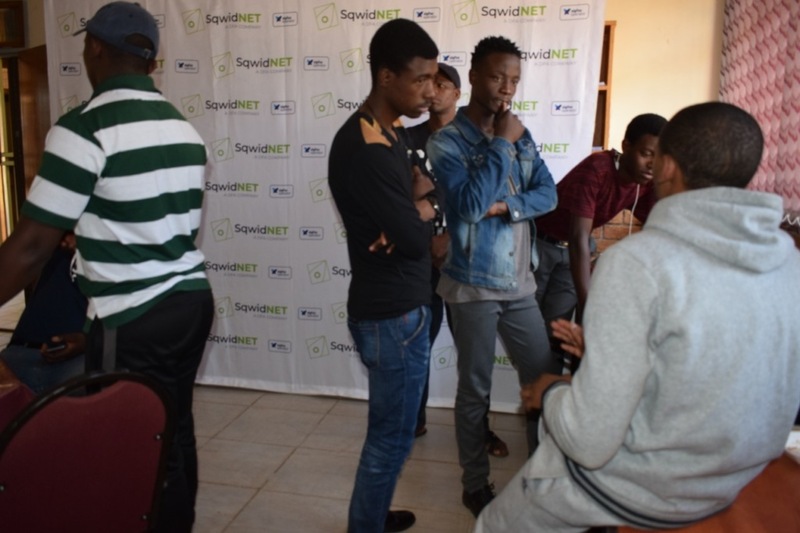 As SqwidNet, we have been working with entrepreneurs and university students to get them to apply this type of thinking. 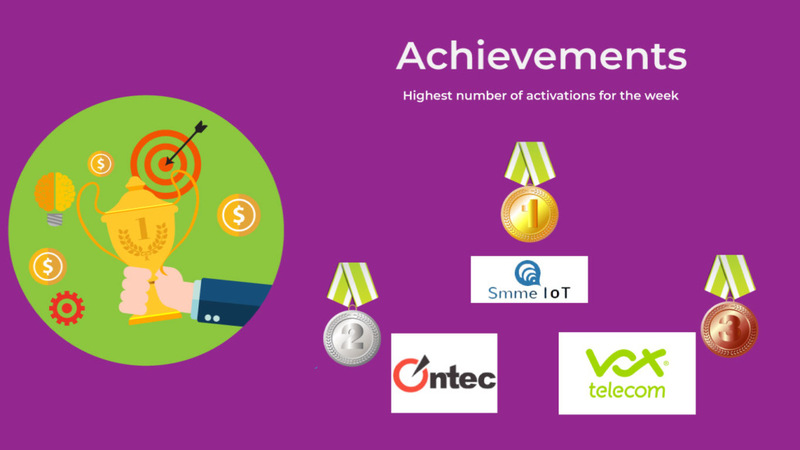 The fact that we could be starting at a school level, and even more so at a Primary School level, just shows how bright the future is for IoT in this country. Based on their concept, we have given the three boys a devkit and we will be working closely with them to make it a reality. We will keep you posted on their progress. 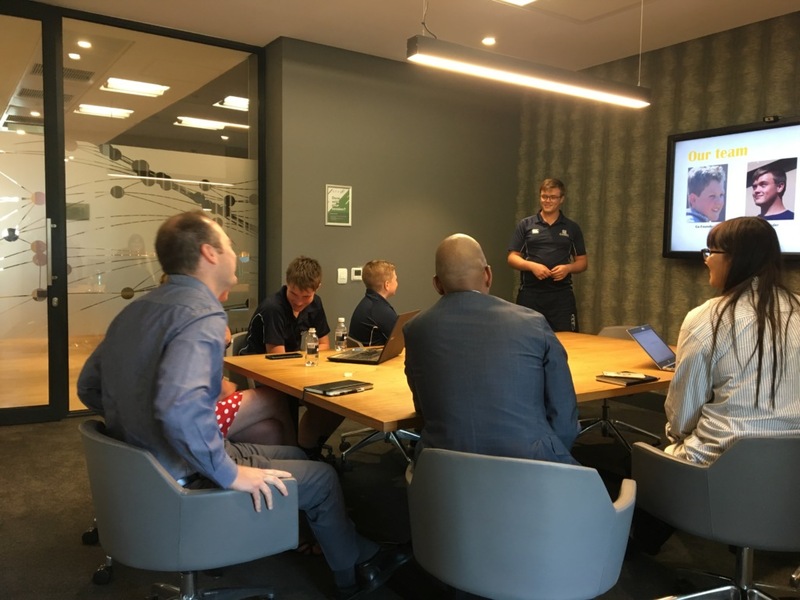 The Curro Krugersdorp Boys presented their IoT concept to the SqwidNet Executive Management Team. This device makes lifestyle tracking simpler, whether its trail runners, climbers, hikers or weekend joggers. Anything and anyone who often goes away and is exposed to risky situations can benefit from this device. It has a panic button that sends up to 5 types of messages to anyone you want via email and SMS (optional). 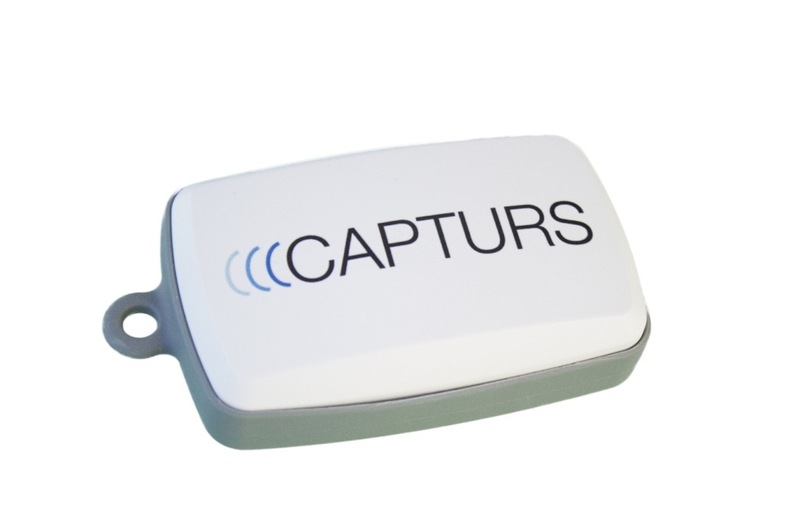 Auto alerts (movement, geofencing) are configurable and the device can be set to flight mode. It can be used by gliders and light aviation to send instant speed and GPS altitude in addition to their position. Your position and tracking history is recorded in the tracker (default trace precision 1 position/min) for offline PC/Mac export on Strava or other network (.GPX, .KML). It comes with a standard Micro-USB plug for charging the battery, downloading your workouts data on PC/Mac, and updating the firmware. SqwidNet has reached another first. Coverage As A Service (CAAS) is a solution that SqwidNet provide to channels partners where they require coverage which falls outside the planned or currently deployed coverage areas. 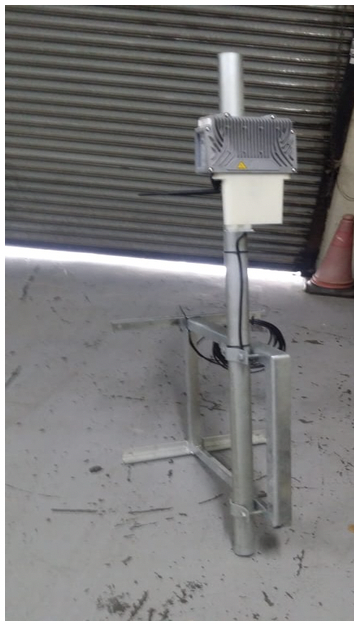 CAAS consists of a SIGFOX radio kit that the channel partner installs themselves at the site to keep cost low. 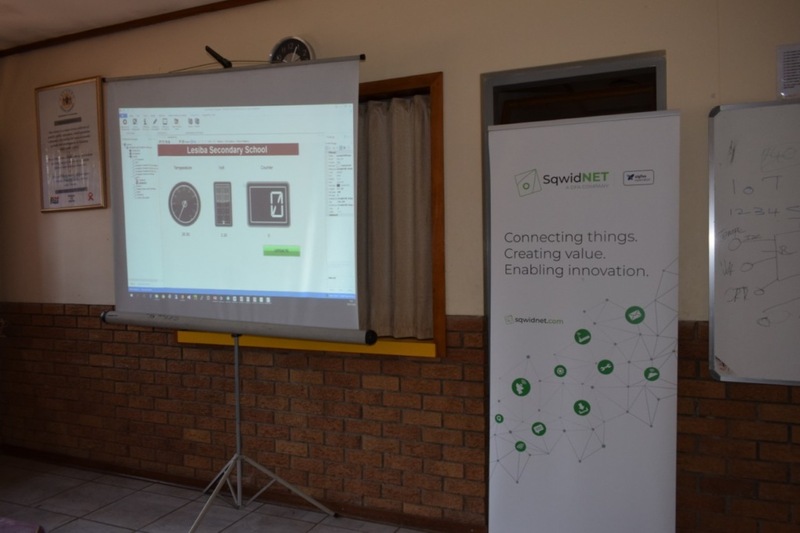 SqwidNet prepares the kit and pre-commission the unit to ensure an easier install. The channel partner doesn’t need to employ highly skilled staff to install. 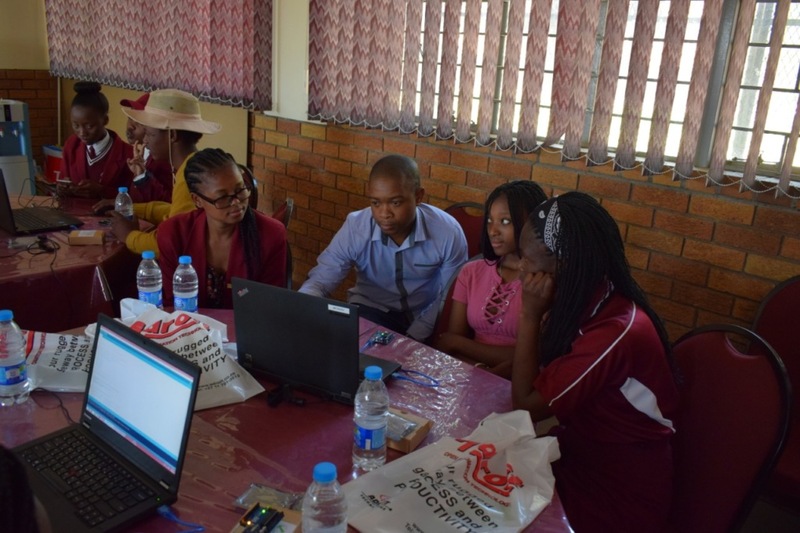 On 20 September 2018 the first CAAS kit was installed on a farm about 20km from Vivo in Limpopo province. The farmer will use SIGFOX enabled devices to monitor his irrigation systems. 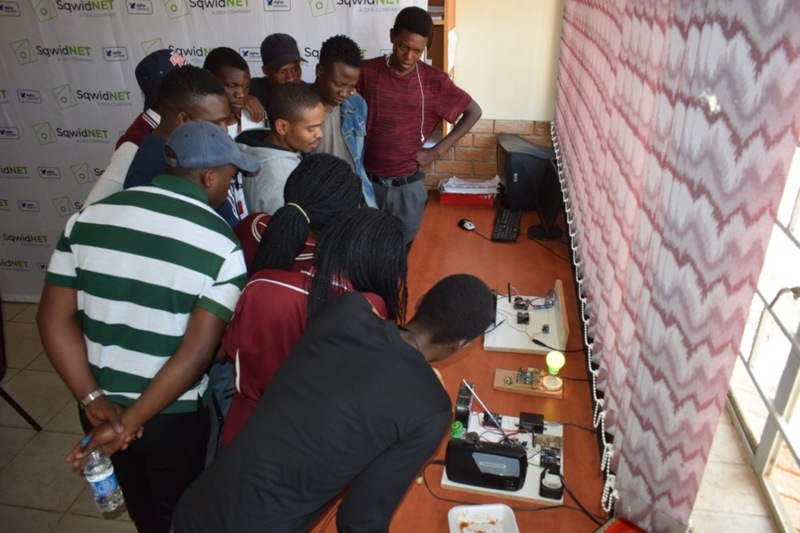 Last weekend we were at Lesiba Secondary School in Daveyton with Informustech which is an NPO that runs a hands-on workshop introducing #IoT to grade 12 students with the context of solving a predefined problem using the @Sigfox technology.